I have a honours BA in Psychology and a BA in Criminology. 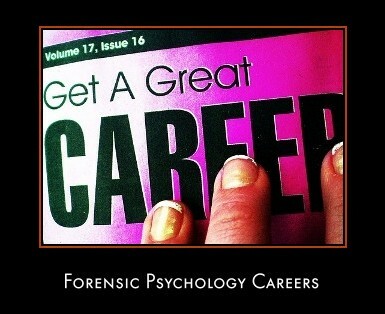 Is it possible to pursue a career in Forensic Psychology with these degrees? If not, any ideas of a career I can pursue? Return to Forensic Psychology Q & A.